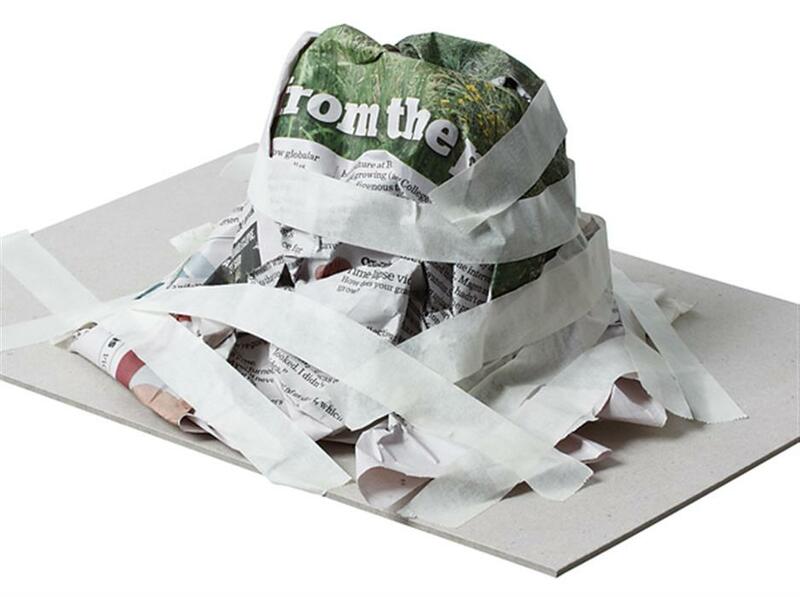 Making a Volcano: Use newspaper and masking tape to create the basic shape of a volcano. Cover with a thick consistency of wet Sculpt It. 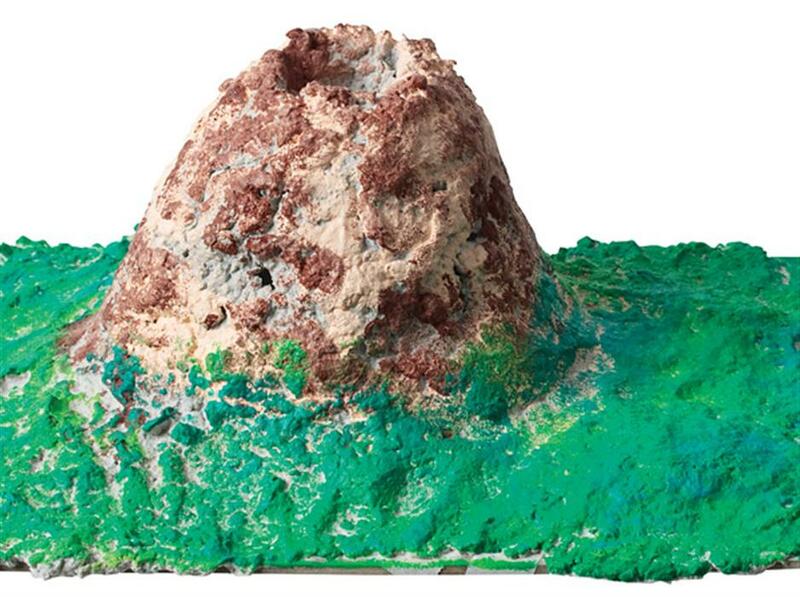 Pat the dough mix around the form until your volcano shape is covered. 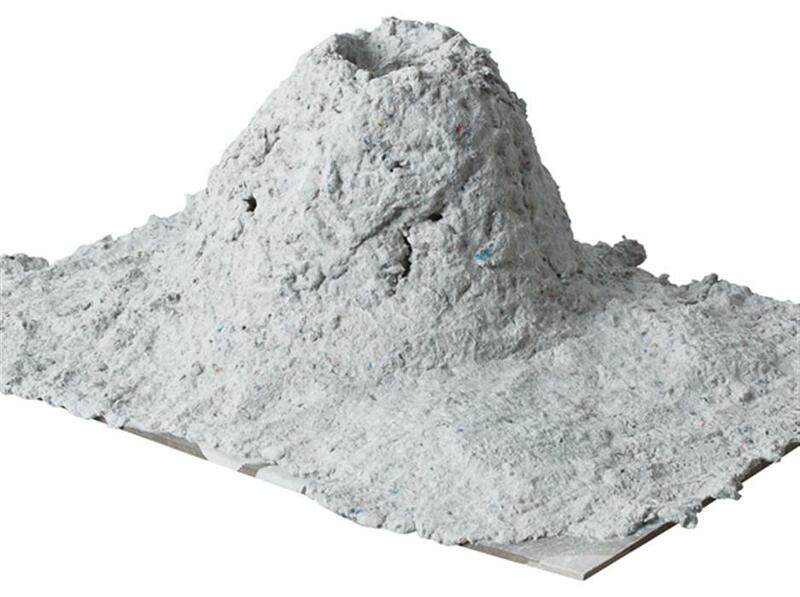 Leave an opening at the top to place a small plastic or glass container for lava mix. 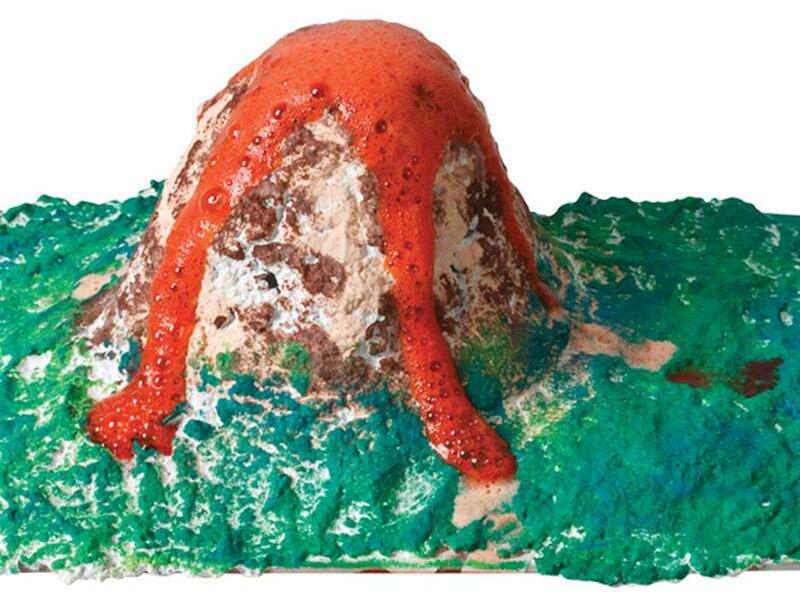 Once the Sculpt-It has dried, paint the volcano in natural colours. 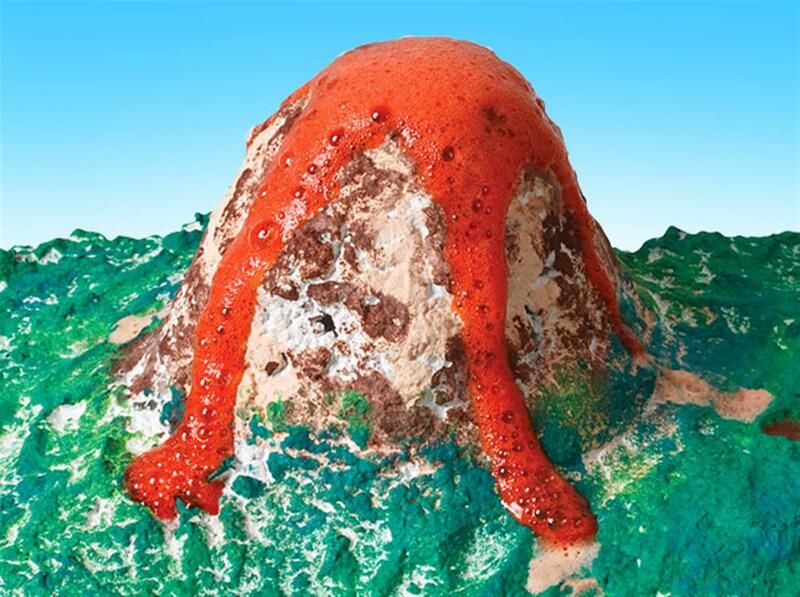 Lava Recipe: Put a teaspoon of bicarb soda into the container inside the volcano hole. Then pour in a mixture of vinegar and red food dye to make frothing lava!